As the army of the new Japanese government under Takamori Saigo (Takahiro Fujimoto) enters Edo, a battalion of Tokugawa loyalists called the Shogitai assemble near Ueno looking for an opportune moment to rise in revolt. Kyotaro Tachibana (Keisuke Koide) has been given a recommendation by Kaishu Katsu (Fumiyo Kohinata) to go study in France. 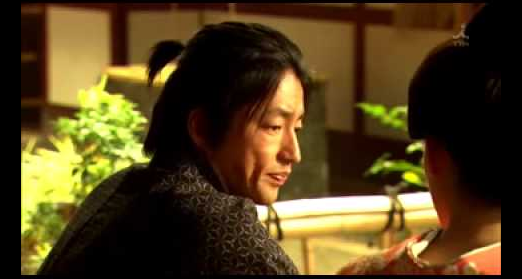 But filled with remorse for believing that he had created the circumstances that led to Ryoma Sakamoto's assassination, Kyotaro wonders if he should instead join in the defense of the new government as a foot soldier. 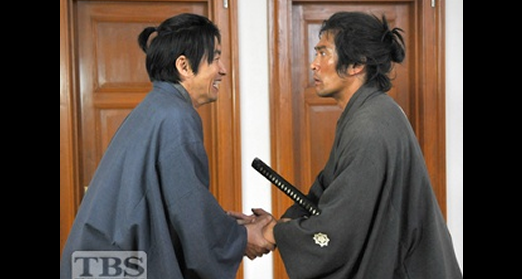 Meanwhile, Jin (Takao Osawa), whose health has begun to deteriorate, is requested by Ryojun Matsumoto (Tatsuhito Okuda) to take up a position at Igakusho, a medical research institute, in preparation for the fighting that is about to begin in Edo. Aware that the time he has left in his life　is running out, Jin decides to bequeath all his medical knowledge to the doctors at Jinyudo. 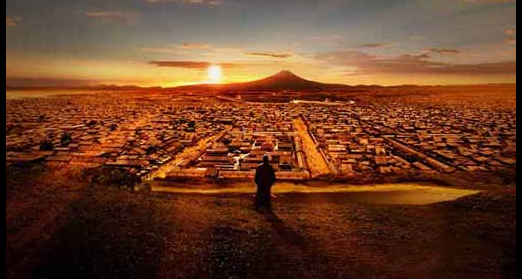 What conclusion awaits Jin in the tumultuous whirlpool of history? And will he be able to make it back to his own time? Still feeling at odds with Ryoma Sakamoto (Masaaki Uchino), Jin Minakata (Takao Osawa) departs from Nagasaki and returns to Edo. Around that time, Kyotaro Tachibana (Keisuke Koide) has been ordered by his superior (Takeo Nakahara) to investigate Ryoma's recent dealings, and pays repeated visits to the Jinyudo clinic to find out. Jin tries again to remember when the actual "Ryoma assassination" took place in history, but can't recall the precise date. Just then, he is wracked by another severe headache. 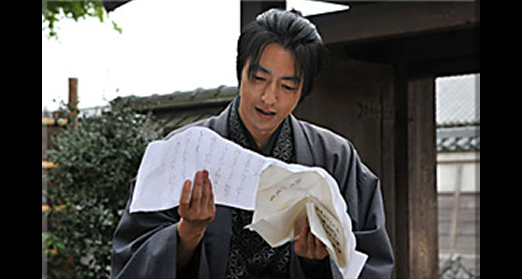 A letter arrives from Nokaze (Miki Nakatani) addressed to both Jin and Saki Tachibana (Haruka Ayase), announcing that she can officially marry the French merchant,Leron (Jean Louis Bages) Jin and Saki are invited to the ceremony, but when the two make their way to Yokohama to attend the wedding, Nokaze asks Jin to look in on a sick person for medical advice. The young girl Ohatsu (Rina Hatakeyama) whom Jin Minakata (Takao Osawa) meets at an inn during his travels, takes a nasty fall and inures herself while playing with a paper airplane. Just as Jin and Saki Tachibana (Haruka Ayase) begin to treat the young patient, Jin begins to feel his body fading! 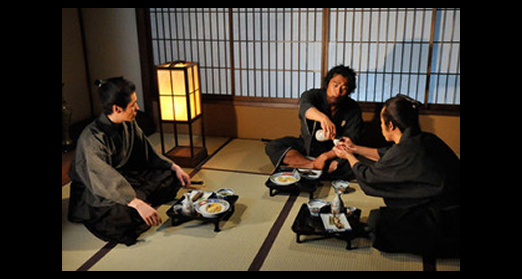 Several days later, actor Tanosuke Sawamura (Hisashi Yoshizawa) appears at the Jinyudo clinic to consult Jin about one of senior colleagues, Kichijuro Bando (Mitsuru Fukikoshi), who is afflicted by Raynaud’s Syndrome from lead poisoning resulting in ulcerated feet and hands. 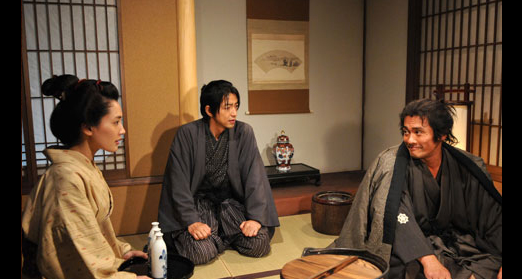 To save his life, he will need to have his limbs amputated, but Kichijuro resolves to perform on stage one last time. Some time has passed, and Ryoma Sakamoto (Masaaki Uchino) now in the care of the Satsuma clan has with colleagues launched a shipping company called “Kameyama Shachu”. 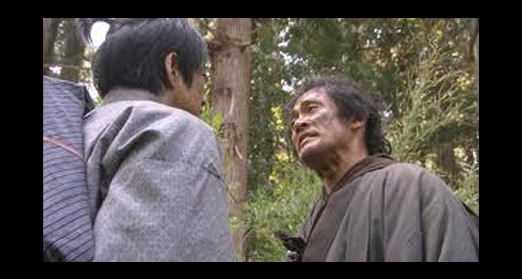 He also encounters Shintaro Nakaoka (Kamejiro Ichikawa), a ronin (masterless samurai) formerly of the Tosa clan who is now under the protection of the Choshu clan. The two hit it off well, and begin the groundwork toward resolving the dispute between the Choshu and Satsuma clans. One day, Genei Taki (Kazuyuki Aijima) visits the spared Jin Minakata (Takao Osawa) for help in his effort to come up with a powdered penicillin. 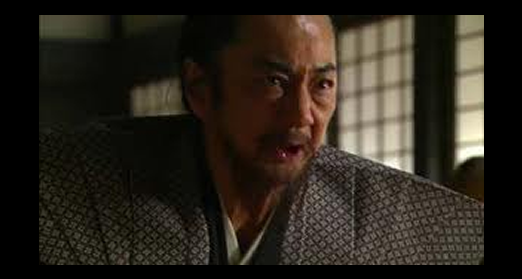 The shogunate has asked that he cure Princess Kei (Tamaki Ogawa), wife of the Kawagoe clan leader of her hump. Jin agrees to help and sets out for Kawagoe with Saki Tachibana (Haruka Ayase). At an inn on the way, they encounter a young girl, Ohatsu (Rina Hatakeyama), and Jin feels an electrifying shock run down his spine the moment he touches her. There is something strange about this girl. Upon their arrival in the Kawagoe clan territory, Jin immediately prepares to work on curing the princess’ hump but she refuses him. 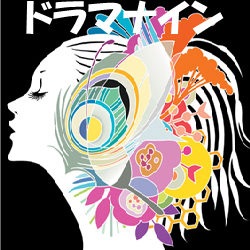 “I don’t need treatment.” Eventually, Saki succeeds in convincing Princess Kei to be examined by Jin, who determines that the hump is not malignant and can be surgically removed. The only catch is that she is anemic, and if operated on, she runs the risk of bleeding to death. Jin Minakata (Takao Osawa) and Saki Tachibana (Haruka Ayase) are accused of poisoning the shogun’s wife, Kazunomiya (Tomoka Kurokawa) with arsenic in the bean jam donuts they gave her, and tossed in jail for attempted murder. 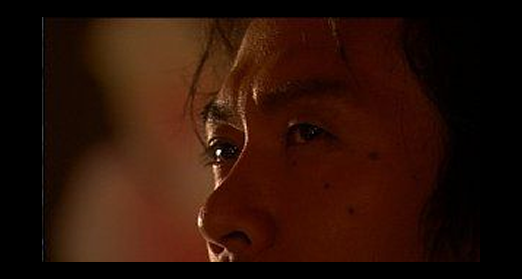 Jin is first given a rough treatment by the prison warden (Takashi Ukaji) and his deputies, then is subjected to severe torture by the shogun’s officials. “The judgment of heaven has been given,” they declare as Jin prepares to meet his maker. 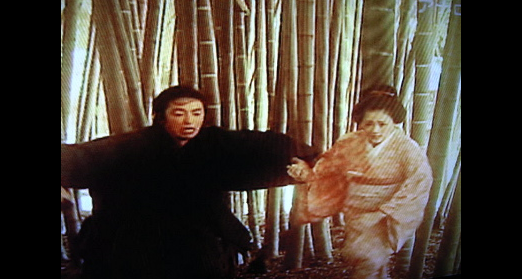 Meanwhile, Kaishu Katsu (Fumiyo Kohinata), Ryoma Sakamoto (Masaaki Uchino) and Kyotaro Tachibana (Keisuke Koide) seek Tatsugoro Shinmon (Atsuo Nakamura);head fireman/gurding the Shogun, in breaking Jin out of prison. The staff of Jinyudo are, of course, beside themselves in worry and confusion at the news of Jin’s arrest. 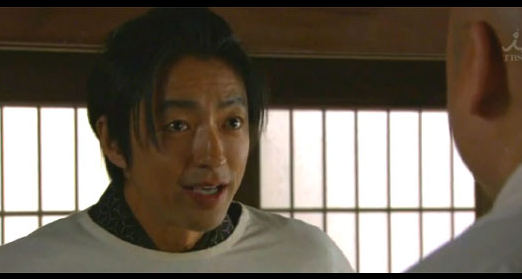 In particular, Yusuke Saburi (Kenta Kiritani) blames Genko Fukuda (Jiro Sato) of the palace medical institute accusing it of causing the mishap. Fukuda responds by pleading with the institute’s director, Genei Taki (Kazuyuki Aijima), to conduct another more impartial investigation of the incident. But Fukuda’s pleas fall on deaf ears, and Jin is sent to the magistrate’s office where he is to be put to death.